Unique entertainment in the Krušné mountains. The ride on inflatable wheels is enjoyed by children and adults alike. 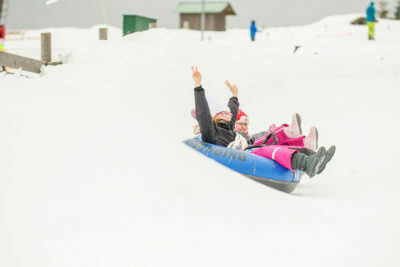 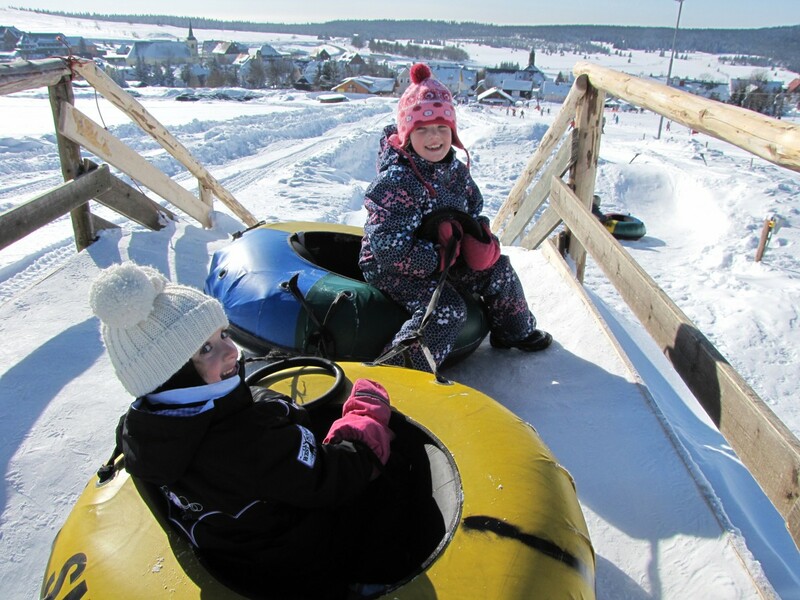 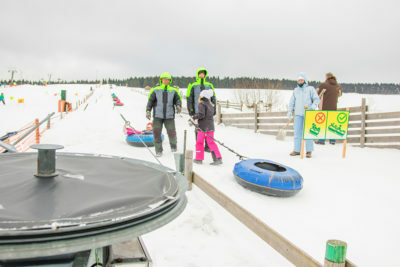 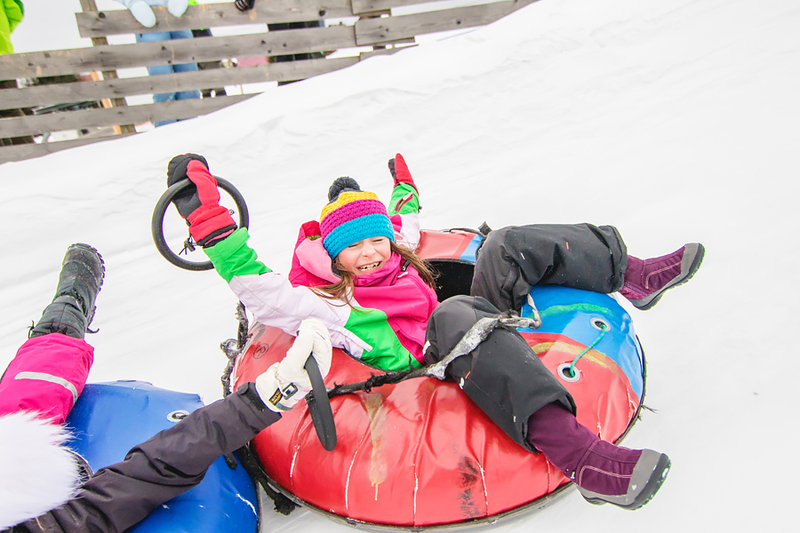 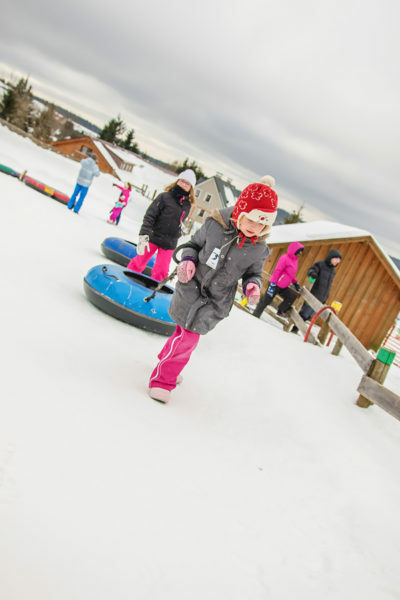 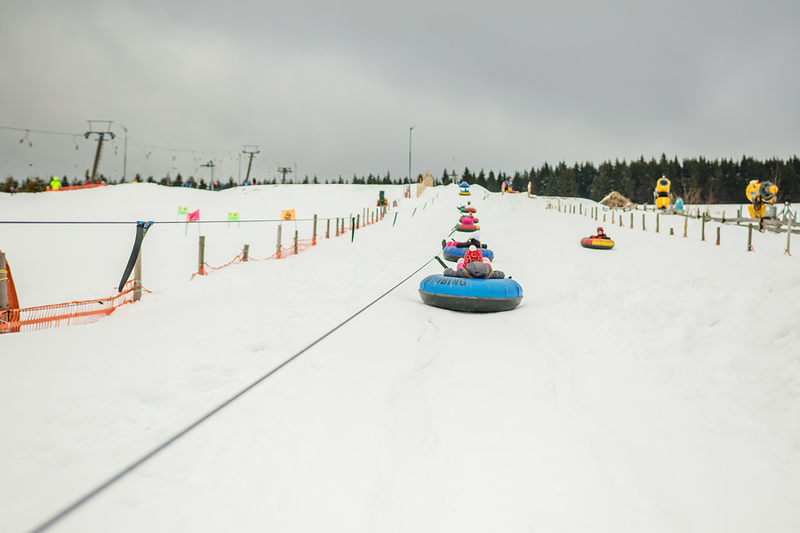 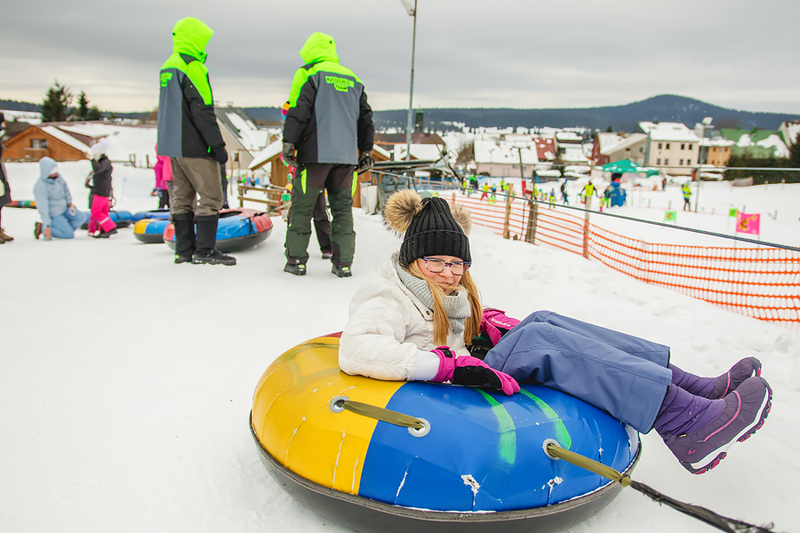 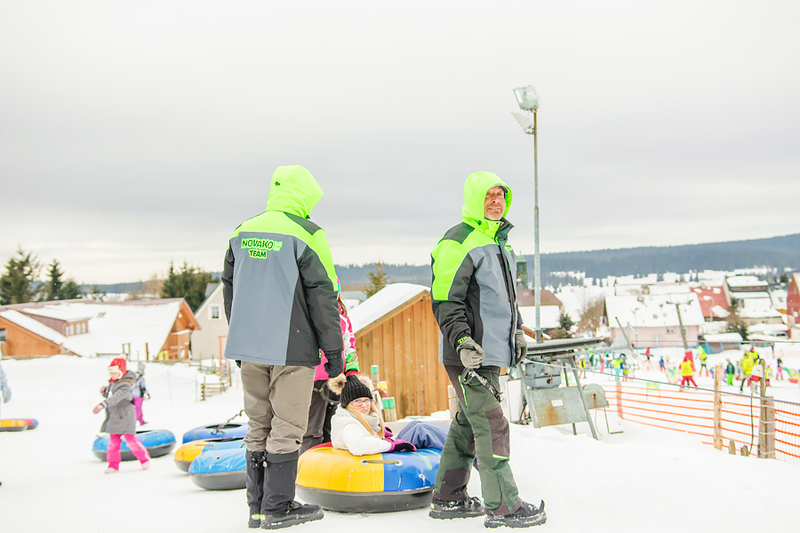 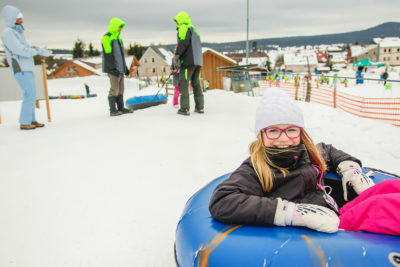 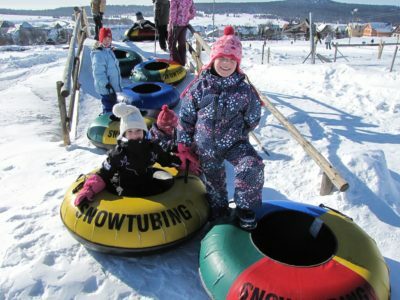 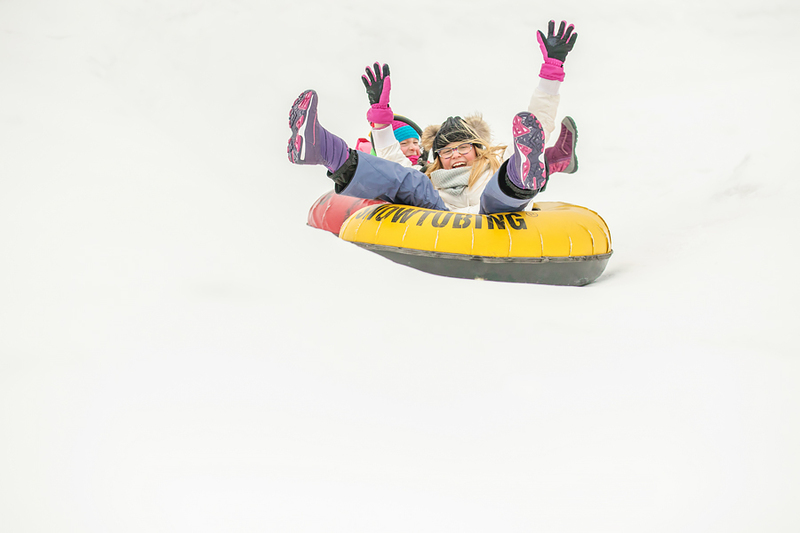 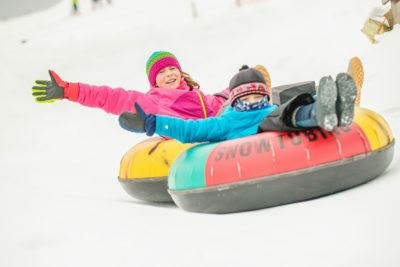 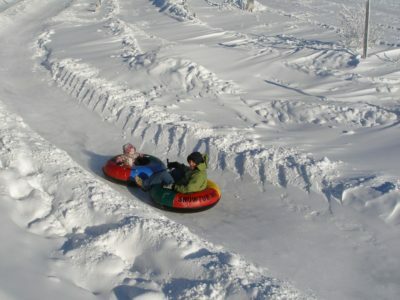 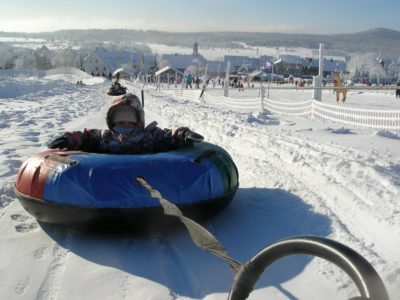 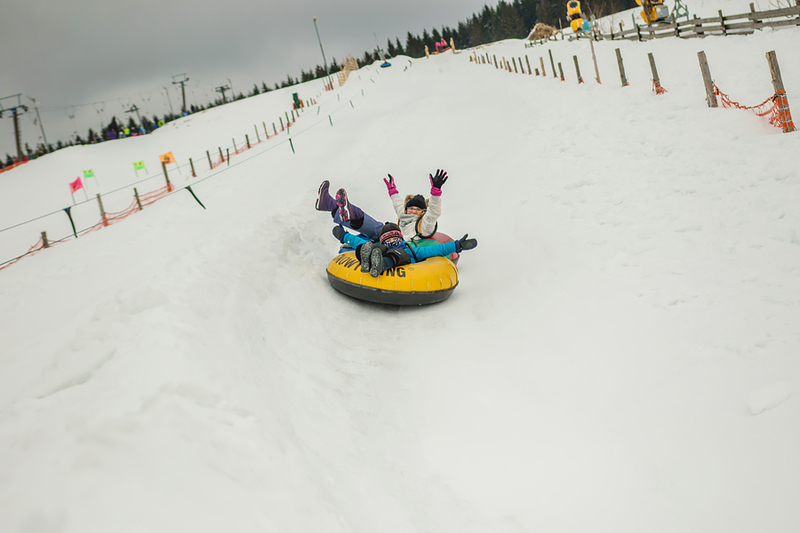 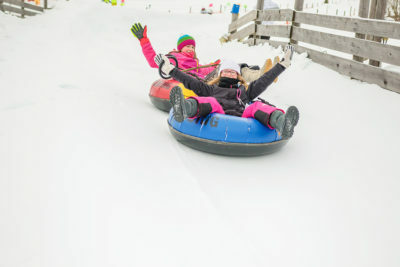 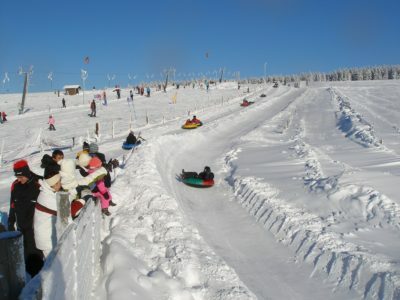 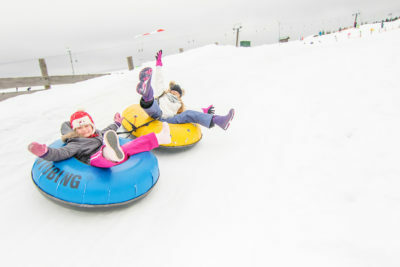 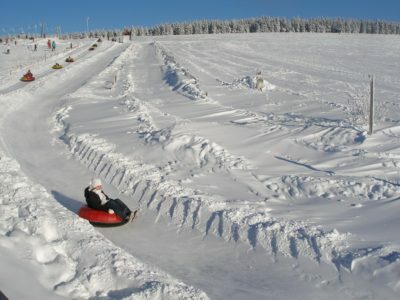 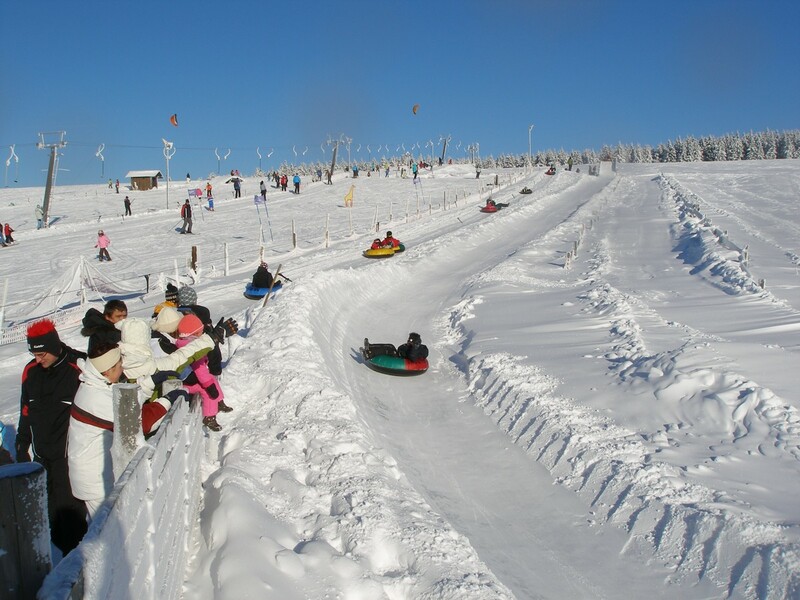 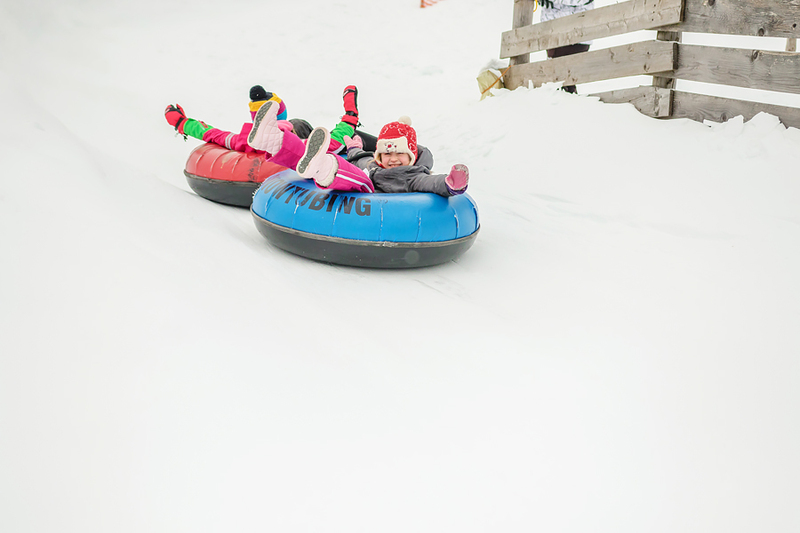 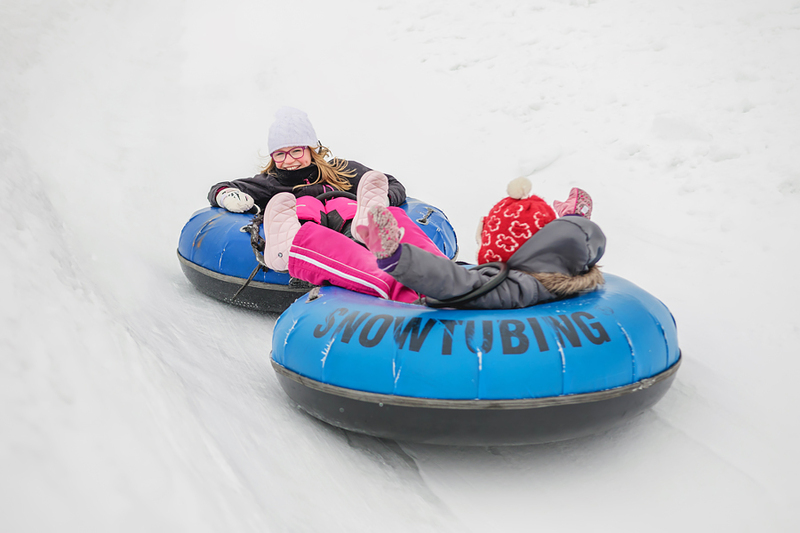 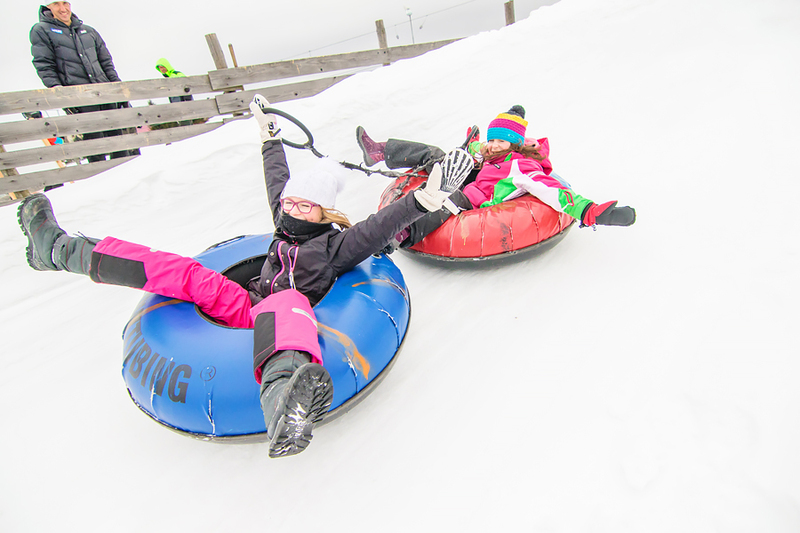 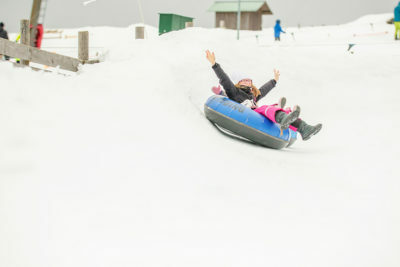 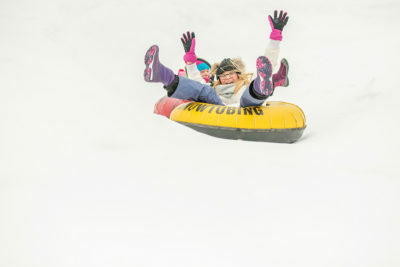 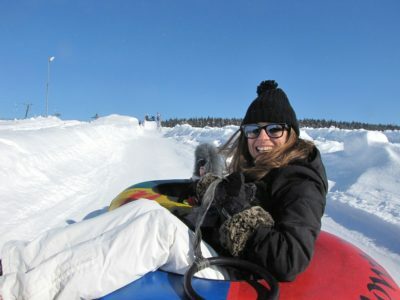 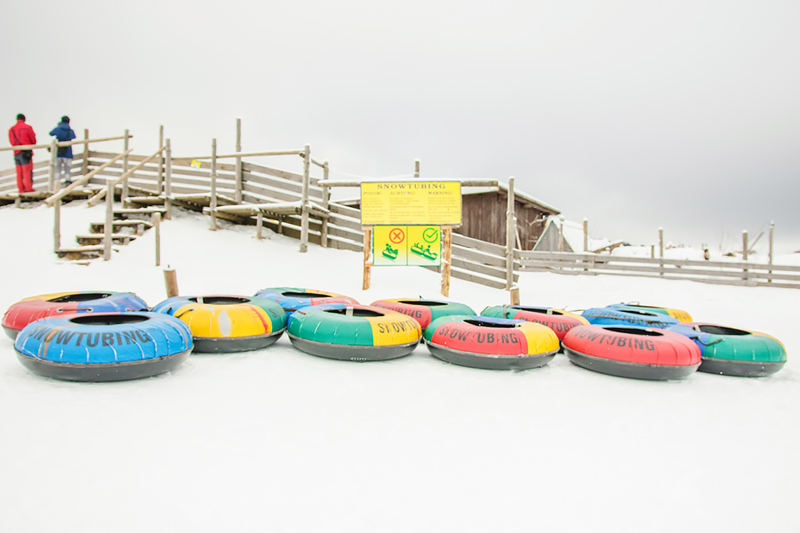 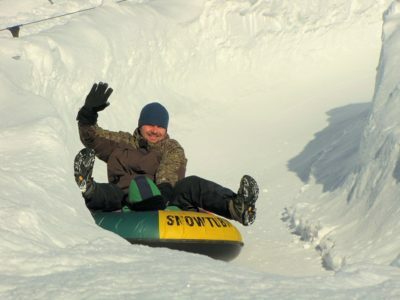 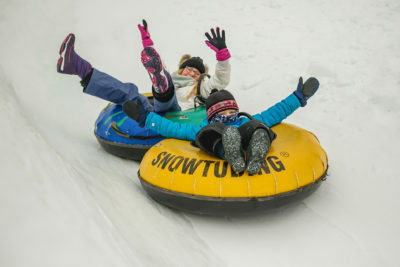 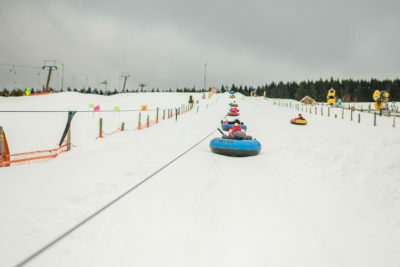 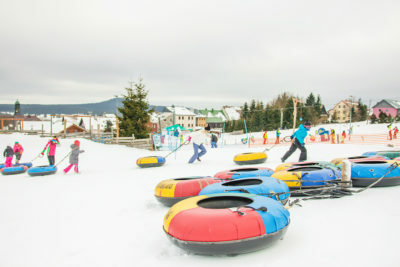 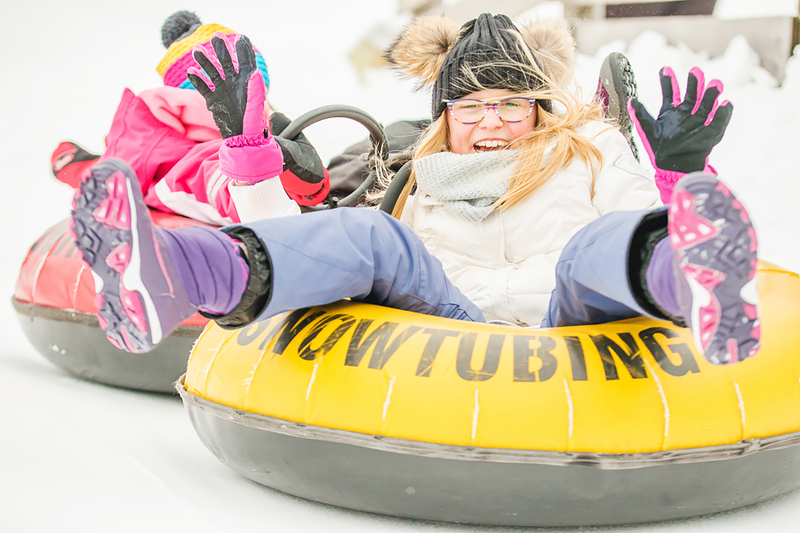 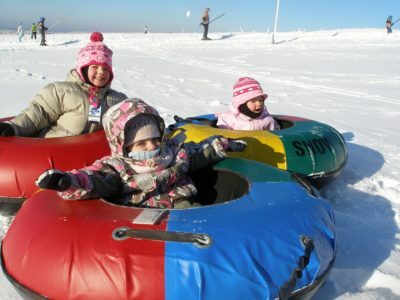 Snowtubing is one of the favourite attractions of whole region. The Ski lift takes everyone high up to enjoy a beautiful view of Spicak mountain, followed by a ride down on the ice slide.